Are we missing the point when it comes to density? 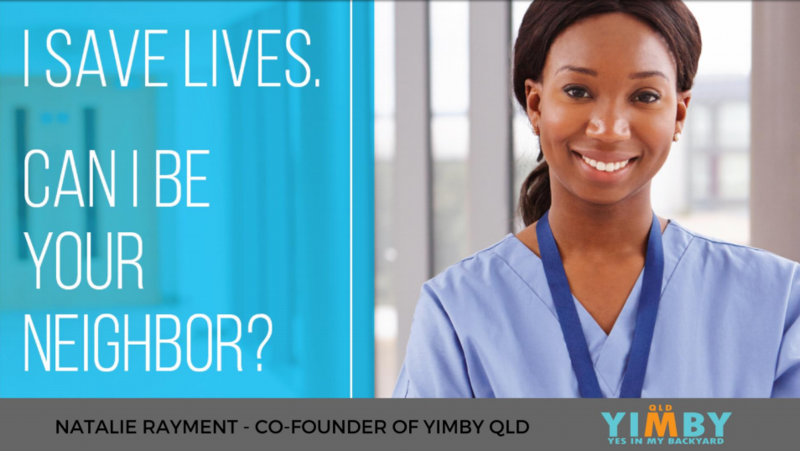 One of the major goals for YIMBY Qld is to balance the conversation when it comes to opinions and decisions on ‘what’s best’ for our city. One such conversation in our community is the one on density. High density, medium density, low density – what is it that we want or don’t want and why? According to the latest Brisbane Future Blueprint, we want to protect our backyard and the ‘character’ of our city. But are we missing the point? One of Domain’s recent articles – High Density Living in Brisbane: Are We Missing the Point? – asks the tough question and presents a much needed ‘second opinion’! ← Shady Rooftops Are In! Thanks YIMBY Qld! It’s the century of the city, a decade of densification in an urban millennium. In the space of a New York Minute, cities are growing up fast. We are living closer together like never before. In 2007, the world’s urban population overtook that of rural dwellers. In the next twenty years, Un-Habitat (the United Nations programme working towards a better urban future) predicts that the urban population will double and that “more than 60 percent of the built environment needed to accommodate these new urban dwellers by 2030 has yet to be constructed”. YIMBY QLD was expounding these challenges last month, during the 10th Making Cities Liveable Conference (an initiative focused on inspiring and exposing new and innovating ideas to make a positive impact on public policies, community and social activities), where private and public sector meets to accommodate growth and develop for more liveable and sustainable cities in Queensland. 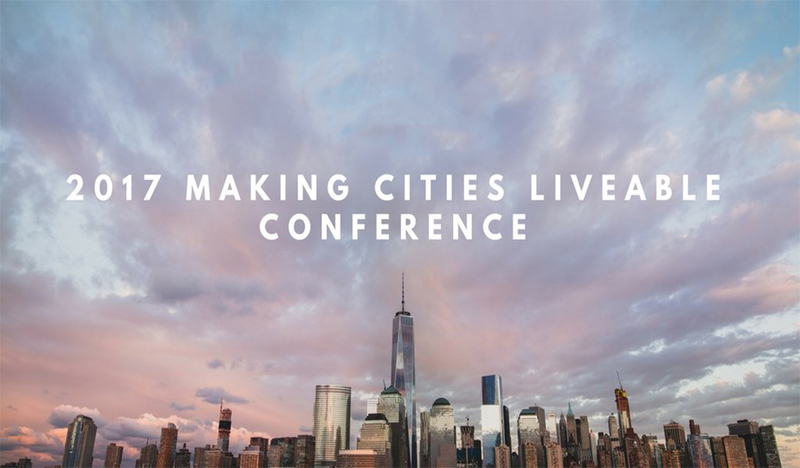 Making Cities Liveable Conference contributes also with the Sustainable Development Goals (SDGs) adopted two years ago by United Nations (UN). There, we had the opportunity to highlight the critical role of YIMBY during our presentation titled “Can I be your neighbour?”. We empathised that the two largest demographic groups in our history (millennials and baby boomers) both desire urban environments to live, work and play. Our cities are growing and most of that growth is no longer welcome at the edges but focused right in our backyards, as infill development. Yet the media overwhelmingly sympathises with the NIMBYs, the not in my back yard naysayers, all too often protecting their property values with a sense of entitlement rather than what’s best for the whole community. Community groups are increasingly well resourced to object to new development. West End’s new Councillor is teaching his community how to protest. Housing is fast becoming out of reach for many Australians, with the affordability gap increasing to nearly $100,000 in Queensland according to Matusik Property Insights. There’s never been a more important time to have a community conversation about the community benefits of density done well. And there is never been a more important movement in Australia, and all across the world, to celebrate, encourage and support development that makes for better living, in response to the escalating cost of housing and development in major cities around the world.